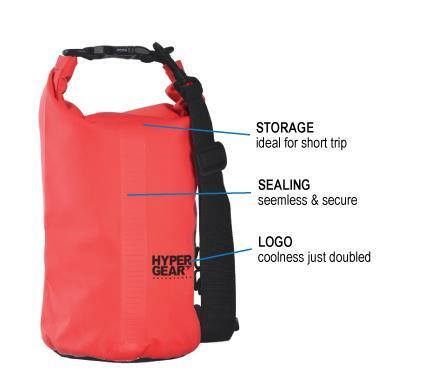 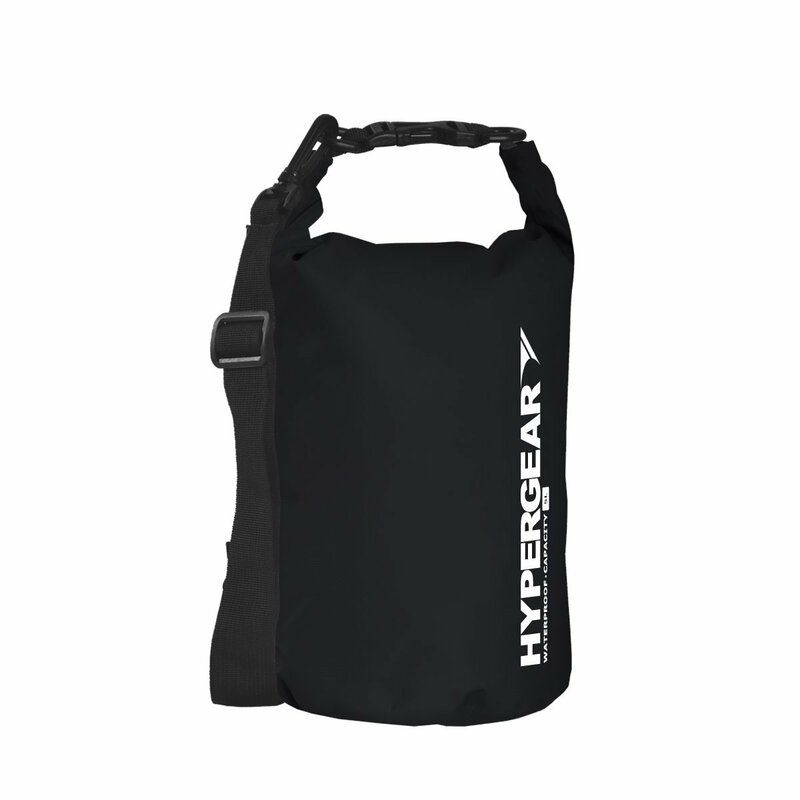 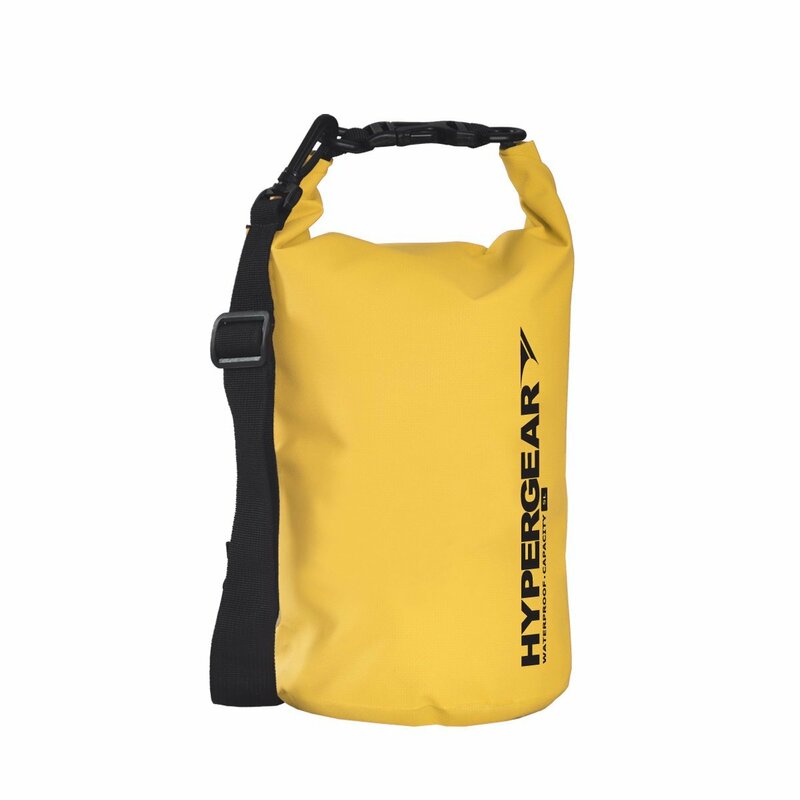 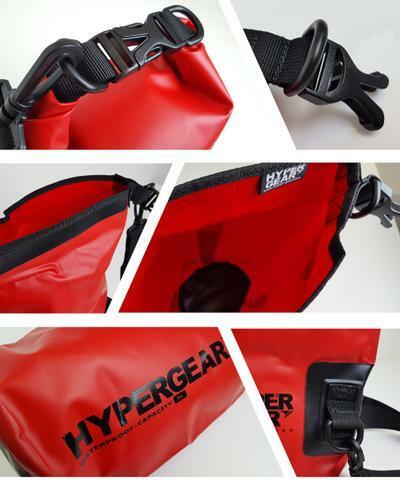 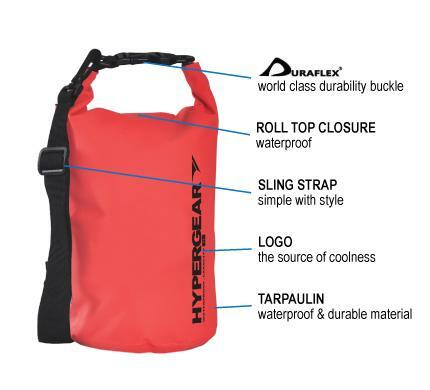 HyperGear Dry Bag 5L is a waterproof dry bag which can float on the water to prevent loss. 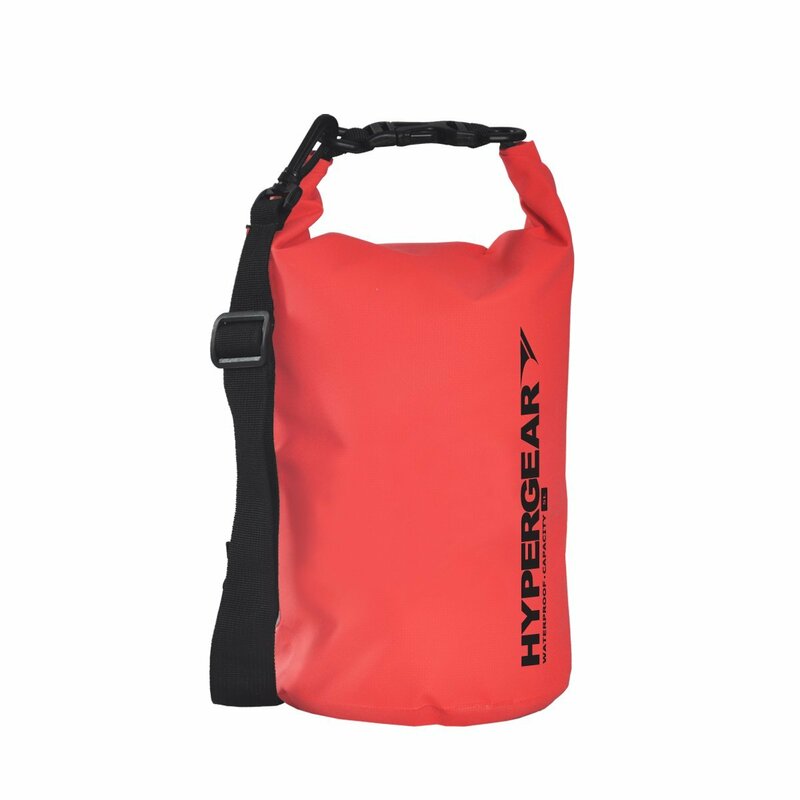 It is best suited for outdoor activities such as jungle trekking, kayaking or any other water sports. 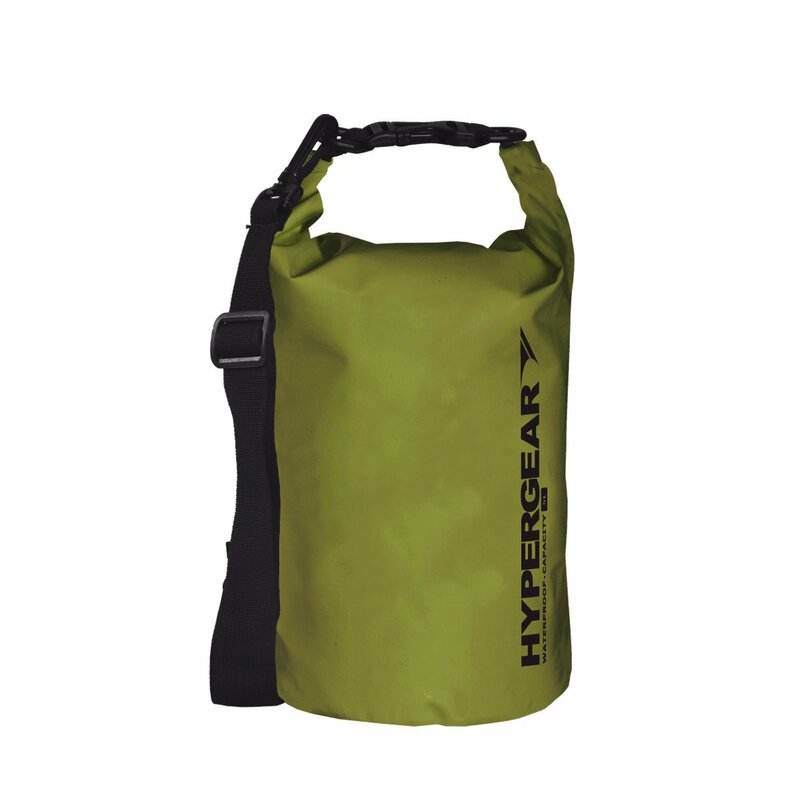 Other Sizes Available: 10 Liters, 15 Liters, 20 Liters, 30 Liters, and 40 Liters.